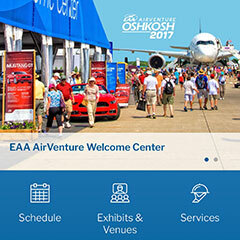 Our very own Andrew Higgs will be at Air Venture 2017. The week will be mostly meetings and exploratory meetings with a number of manufacturers. 2018 plans to be an exciting year for the AC Corp Group.